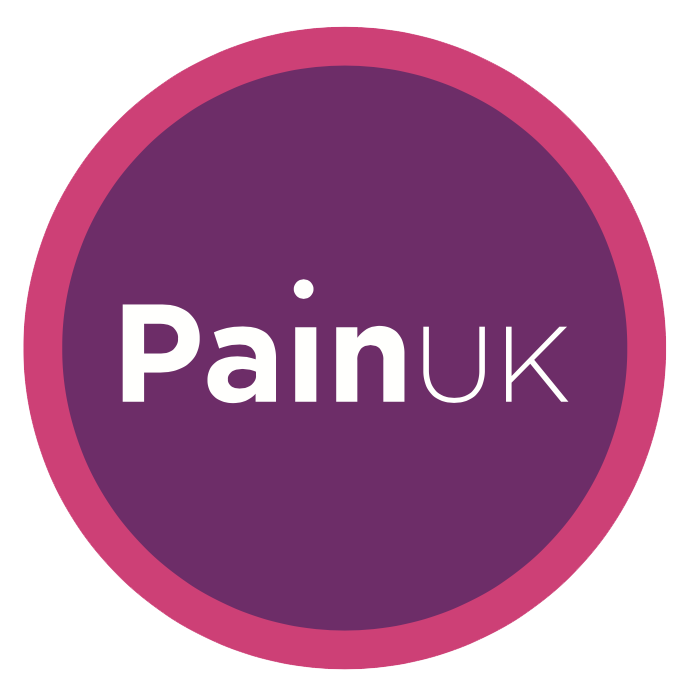 Pain UK is an alliance of charities providing a voice for people in pain. We were founded in November 2011 and registered as a charity in January 2012. Since then, our membership base has grown rapidly and we now support charities dealing with all manner of painful conditions, from head to toe. To achieve our objectives, we offer training and support to the member charities, many of which are run by ‘expert patients’ and may not have access to advice on issues like lobbying, fundraising, profile raising and reaching out to young people. Pain UK believes that the world of pain policy has suffered because the charities that support people in pain are small, diversified and focused on single conditions, whereas the medical professions and the pharmaceutical sector are able to speak with one voice when required. As the national umbrella body for UK pain charities we are able to provide a single point of contact for anyone wishing to understand what it is like to be a person in pain. Pain UK is governed by a Board of Trustees, all of whom are connected in some way with charities supporting people in pain. The charity also has an Advisory Board made up of experts in different fields where pain is an issue. More information on the individual Trustees and Advisory Board members is available here.